God added another angel, Baby Marleigh Rain Chandler too soon, on Saturday, November 24, 2018. 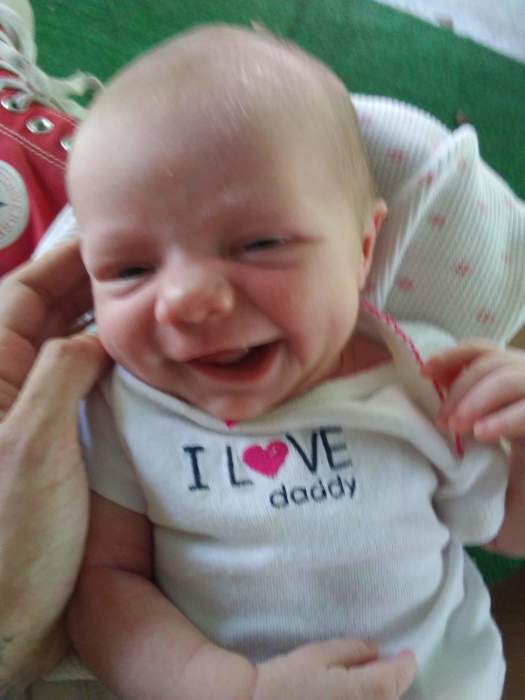 She was born on September 11, 2018, in Danville, VA, daughter of Drew Chandler and Shaleigh Brumfield. In addition to her parents, she is survived by her grandparents, Eugene Chandler and Kathy Brumfield; and her great grandmother, Sylvia Strader Wilson. Funeral services will be conducted on Friday, November 30, 2018 at 2:00 PM at Swicegood Funeral Home, at other times the family will receive friends at her parent’s residence, 3 Maple Grove Avenue, Danville, VA. Interment will follow in Highland Burial Park. Swicegood Funeral Service is respectfully serving the Chandler family.